Our goal is to provide every client with a personalized experience that leads to a perfect fit and a lifelong relationship. We offer several ready-to-wear collections per season with the ability for these ready-to-wear collections to be customized for fit. By offering this service we are able to accommodate a perfect fit and a comfortable fabric weight without sacrificing the look or integrity of the collection. As a trend setter, it is simply the way we do business so anyone in the world can enjoy the luxury of Antonio MAC. The main strength of the company could simply be defined in the way in which we operate, allowing our customers to make small orders made-to-fit while guaranteeing fair prices and high quality. 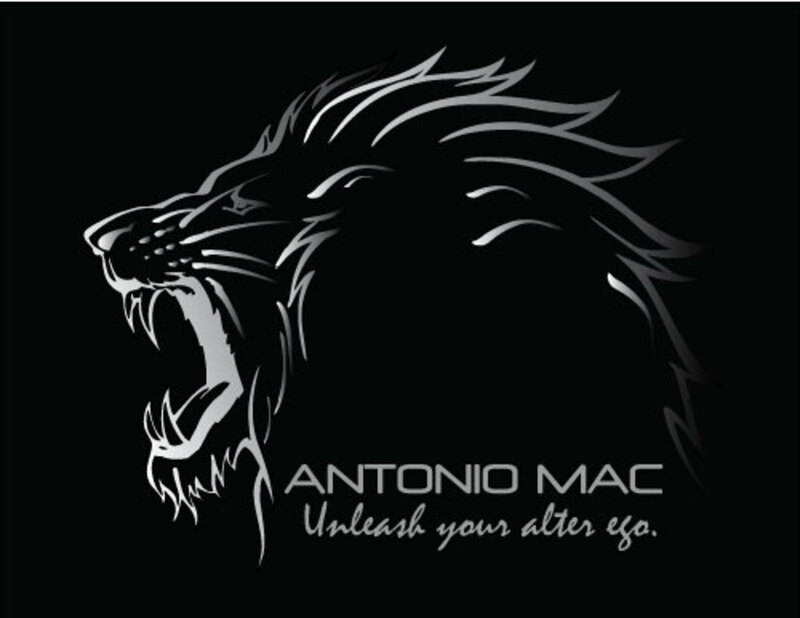 Antonio MAC can satisfy the most selective of clients by offering a personal service. Our staff can personally advise you on colours and fits which best suit you and your style. We will pull together an entire outfit which can revive your old wardrobe by pairing your pieces together with our latest collections. The company operates in three main sectors: ready-to-wear collections; made-to-order and “su misura” or “made-to-measure”. The ready-to-wear collections and made-to-order offerings are characterized by an elevated standard of materials coupled with optimal manufacturing with particular attention to detail and design. While made-to-measure, “su misura”, we create the art of individual sophistication. The unique, exclusive design is obtained by combining style, creativity and innovation with the quality and craftsmanship typical of Italian-made goods. Drawing upon our expertise in tailoring, and an artisanal tradition from the company’s premiere Italian craftsmen, Antonio MAC offers the finest quality product combined with a supreme level of luxury and service. As a global supplier, we listen to our customers and recognize that not all countries and people are the same fit and as important, not all climates require a winter and summer offering during a particular season. Climates are different all over the world as are our customers’ demands and requirements for luxury made products. To meet the growing global market demand, all of our current in-season collections can be customized and made-to-order for tailored fit and also for fabric weight, all without sacrificing the look or detail of our distinctive collections. All made-to-order, customized collections can be delivered within four to five weeks. Antonio MAC is a pioneer with this avant-garde solution to international business and we are the first 100% made in Italy brand to execute this ready-to-wear/made-to-order business model.